Customer satisfaction is the foundation of our company. 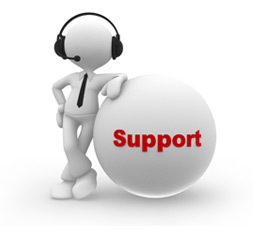 At Mitsuba Systems we are committed to giving you an unparalleled support experience and promise to go above and beyond what is required to meet your needs. All our customers can expect efficient, smooth and rapid execution to all service requests. Get your spare parts where and when you need them. A key part of Mitsuba’s customer promise is guaranteeing that all critical spare parts are kept in stock and are available on short notice to ensure that our customers do not experience any inconveniences or downtime. We look forward to hearing from our you. For product support, spare parts or other inquiries, please contact us using the methods below.